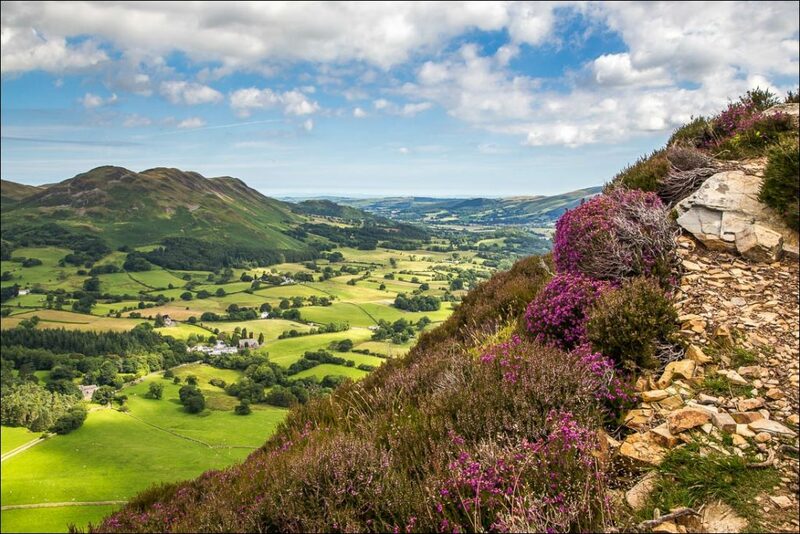 The fell stands alone, Wainwright described it as being ‘isolated and independent of other high ground, aloof’. There are no connecting ridges and little possibility of walk variations. 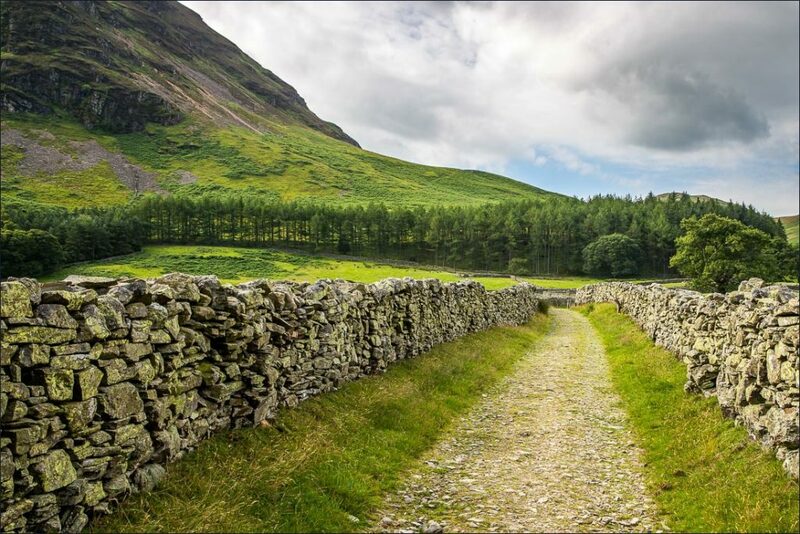 From the Kirkstile Inn (near Loweswater) follow the lane the runs beneath the Inn, gradually climbing uphill. The lane transforms into a stony track as you ascend. Upon reaching a firebreak in the wood, the steeper climb begins. This part is much better approached as an ascent rather than descent. Emerging at the summit, the views are astounding. Follow the saddle of Melbreak to the south top and then descend by Scale Beck. 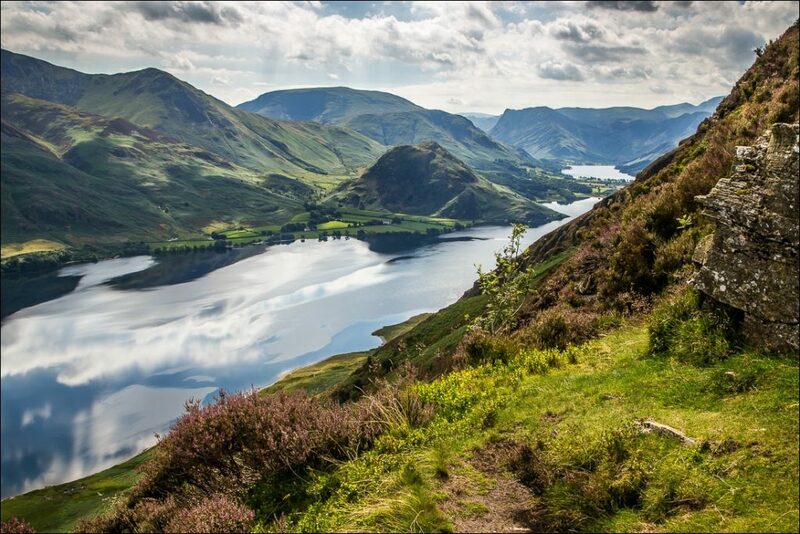 Walk back along the tranquil shores of Crummock water to reach the Kirkstile Inn, where you’ll find homemade food and well-earned refreshments. The footpath which leads to the bottom of Mellbreak. 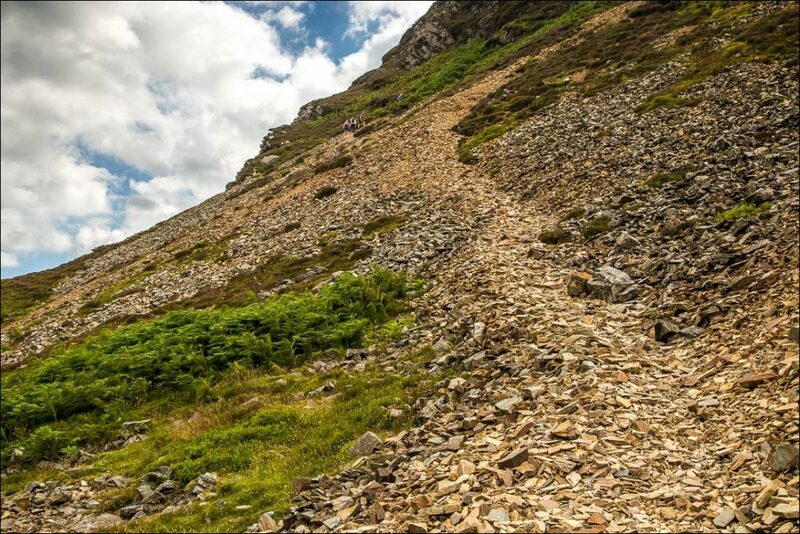 Rocky path which leads to the summit of Melbreak. 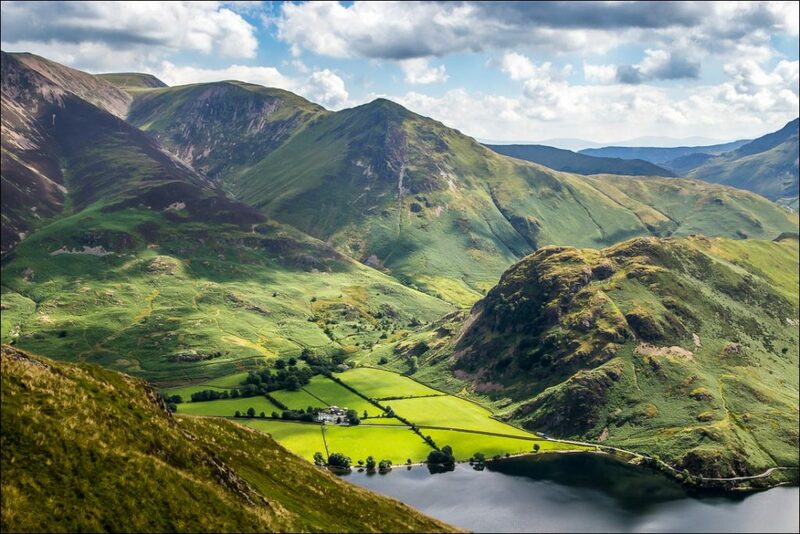 Looking over toward Buttermere and Crummock Water from Mellbreak. 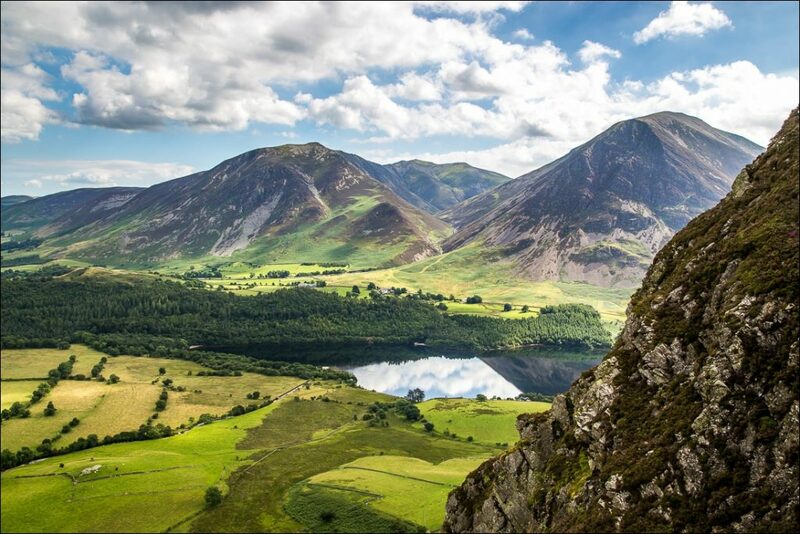 Looking toward Crummock Water, Grasmoor and Whiteside. Looking from Mellbreak over towards Wandope and Whiteless Pike.